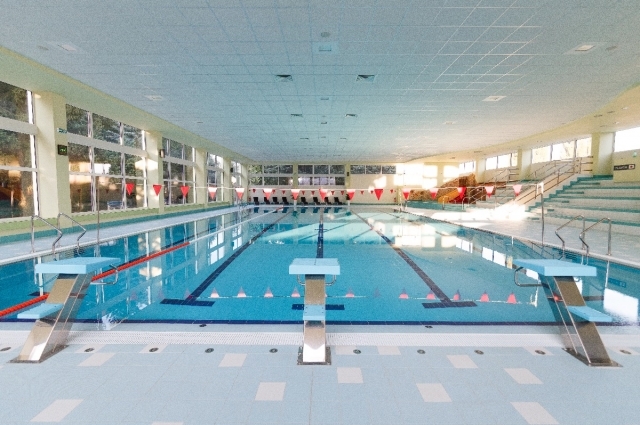 The public swimming pool in Senica underwent extensive reconstruction in 2016. Today it offers modern premises attracting water lovers not only in the.. 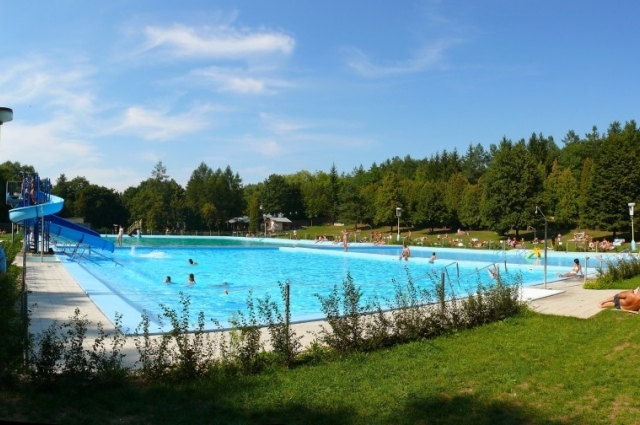 The lido in Zlatnícka dolina near Skalica is located in a beautiful mountain environment about 6 km from Skalica in the Zlatnícka dolina recreational .. The Senica town lido is located near the park and surrounded by greenery, with the high white cedar trees providing a much-needed piece of shade in th.. 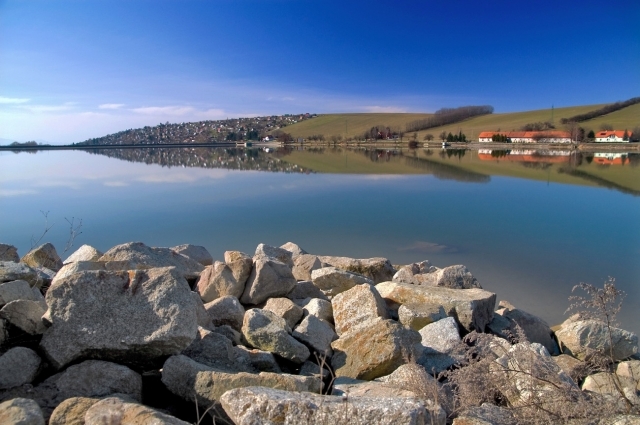 Basic information Kunovská priehrada (Kunovská dam) is a suburban recreational area. It is located 5 km to the northeast from the district town Senic..